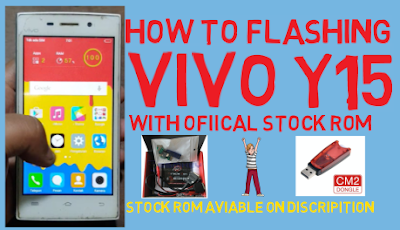 Home / How To Flashing Vivo Y15 With Ofiical Stock Rom / videos / vivofiles / How To Flashing Vivo Y15 With Ofiical Stock Rom. Vivo Y15 Flashing Required File. 2# Download Vivo Y15 Stock Rom. 5# Trun off your phone. 6# Click volume down key then put usb data on phone. 7# Now show your phone on sp tool.